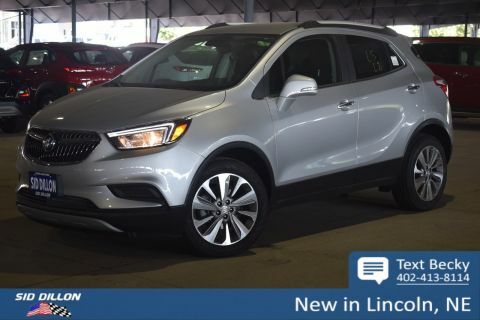 This Buick Encore has a dependable Turbocharged I4 1.4/83 engine powering this Automatic transmission. 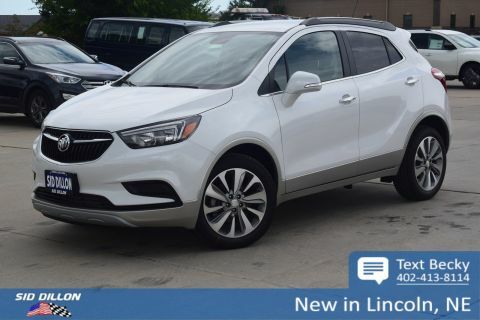 TRANSMISSION, 6-SPEED AUTOMATIC, ELECTRONICALLY-CONTROLLED WITH OVERDRIVE includes Driver Shift Control (STD), SUMMIT WHITE (Includes (CM5) Black Carbon Metallic lower exterior accent color, Paint code W700S. 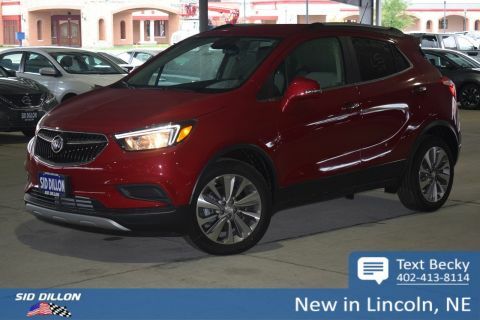 ), SEATS, FRONT BUCKET (STD). 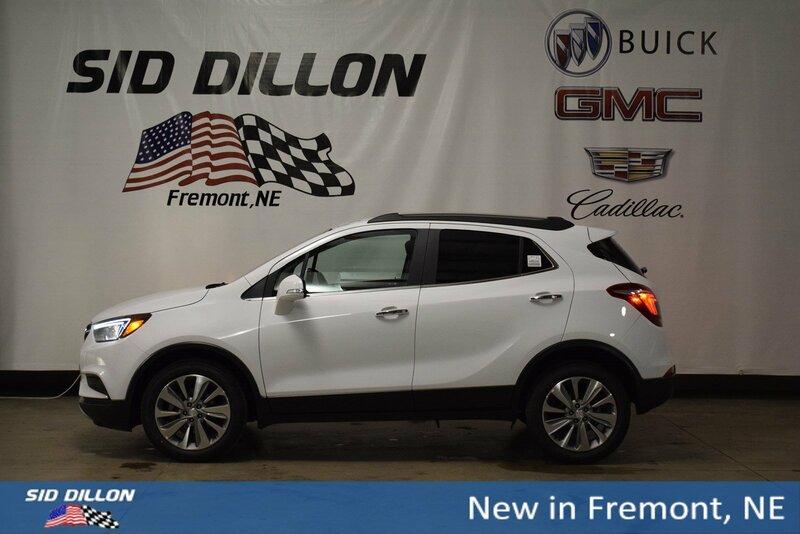 Come in for a quick visit at Sid Dillon Fremont Buick GMC Cadillac, 2420 E. 23rd Street, Fremont, NE 68025 to claim your Buick Encore!